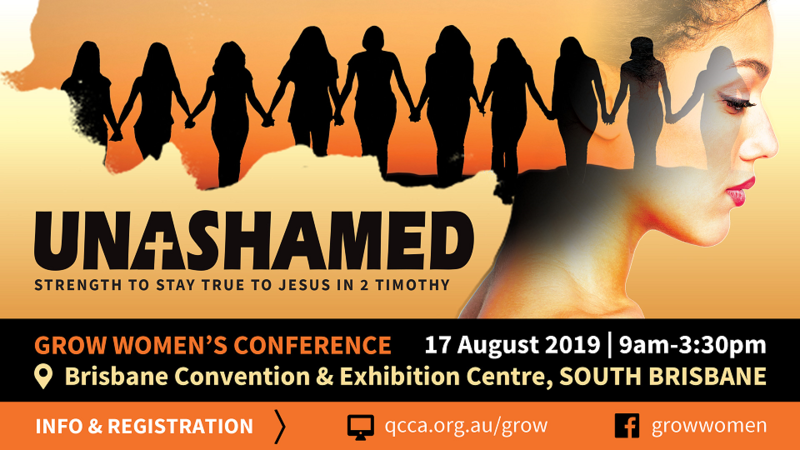 GROW is a day conference that brings women of all ages, stages and backgrounds together to thrive on God’s word. Whether you are a long time believer or seeking God for the first time, you are warmly welcome to be part of GROW 2019. Take the day out to listen to the Bible, respond in prayer and song, share stories, eat and rejoice in Jesus together.